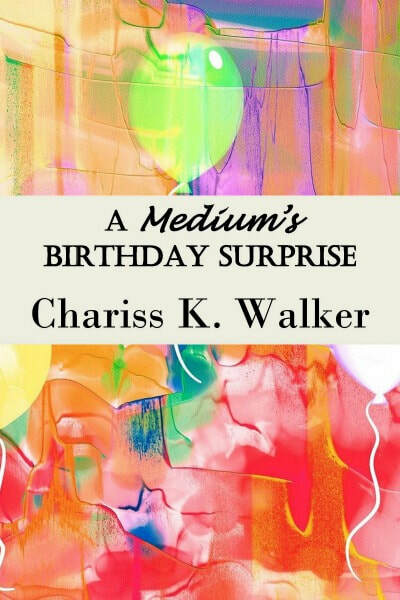 Chariss K. Walker, M.Msc., writes fiction and nonfiction books with a metaphysical and visionary message. 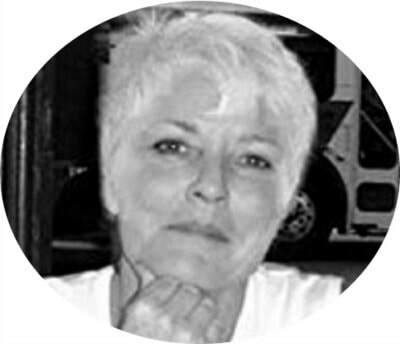 Her fiction books tell the stories of characters with mystical abilities. 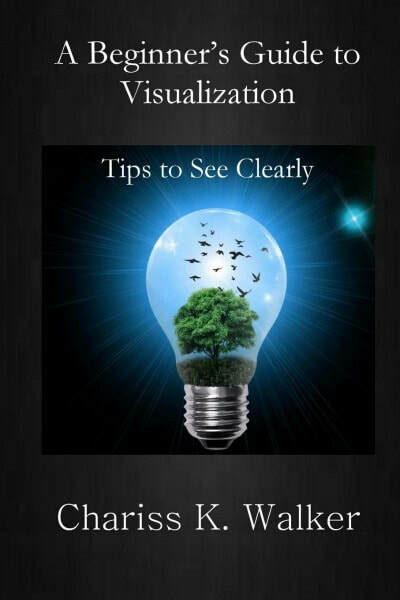 Her nonfiction books share metaphysical concepts and ideas learned from over thirty years of study and personal experience. ​KALEIDOSCOPE IS MIKE LEWIS'S GIFT AND CURSE. 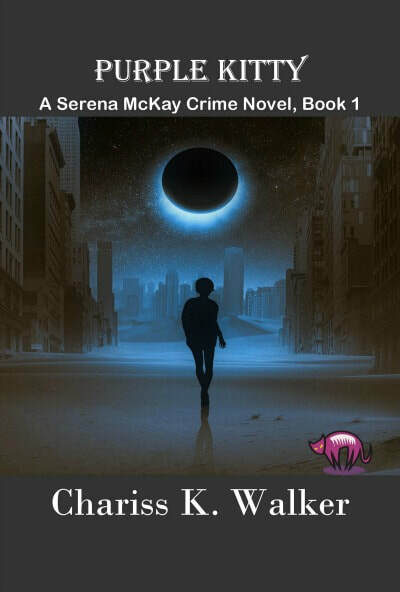 The first fast-paced, captivating novel in the Vision Chronicles series by award-winning author Chariss K. Walker. 44-year-old geophysicist, Michael Lewis has a boring, mundane life, with one exception: He can see horrifying visions of disturbing future disasters through a kaleidoscope in broken, fragmented pieces. After spending fifteen years denying his gift of visions, he can no longer deny that he is anything but normal. While home after his latest assignment, he decides to confide in Nelson, a psychiatrist friend, about his horrifying visions. Nelson recommends that he keep a journal and convinces Mike to let him teach him how to observe the visions instead of being part of them, allowing the pair to explore the visions. After inadvertently discovering that someone has bugged his home and has apparently been watching him for years, Mike decides it’s time to fight back. The Vision Chronicles eight-book thriller series is a slice-of-life metaphysical/visionary story that details Mike's changing ability as he protects himself, his family, and his friends from those who doggedly pursue him. If you love mind-boggling suspense with a dash of paranormal and a touch of romance, this is the series for you. Meet a popular New Orleans teen-jock before his supernatural transformation to angel/demon in this dark, modern fantasy thriller. 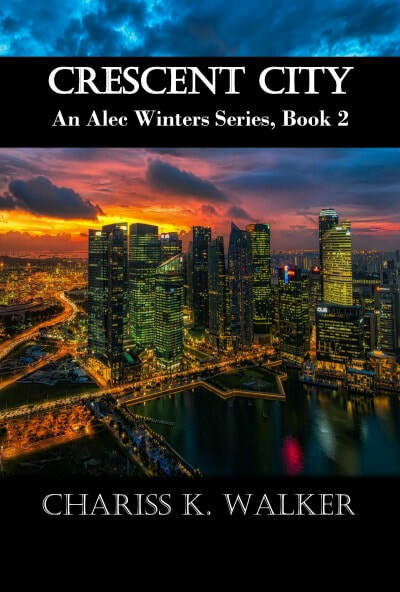 Once transformed, Alec Winters hunts down the predators of his city punishing them for their wicked, vile crimes while saving their innocent victims. An angel to love. A demon who terrifies even the most vicious criminals. Ghosts, spirits, and voodoo as only seen in the Crescent City of New Orleans, Louisiana. 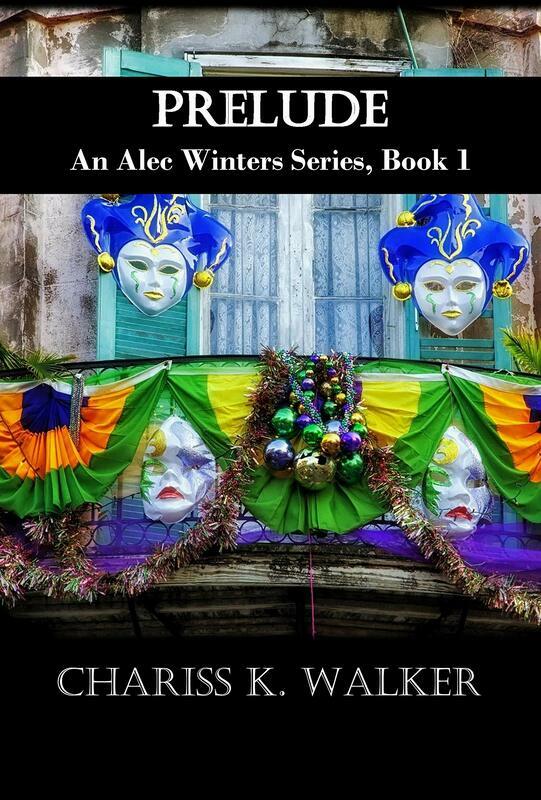 Continue the series in Crescent City (An Alec Winters Series, Book 2) when Alec returns 20 years later. Follow Alec to Mobile Alabama in Port City (An Alec Winters Series, Book 3). Join Alec in Melbourne Florida for the conclusion of the series, Harbor City (An Alec Winters Series, Book 4).